Hydrate and protect your delicate facial skin with nourishing moisturizers and a broad-spectrum SPF 30 sunscreen. You want to put your best face forward every day. But, dry or dehydrated skin can look dull and lifeless. Fortunately, the right moisturizer can help reveal your complexion’s natural vitality. 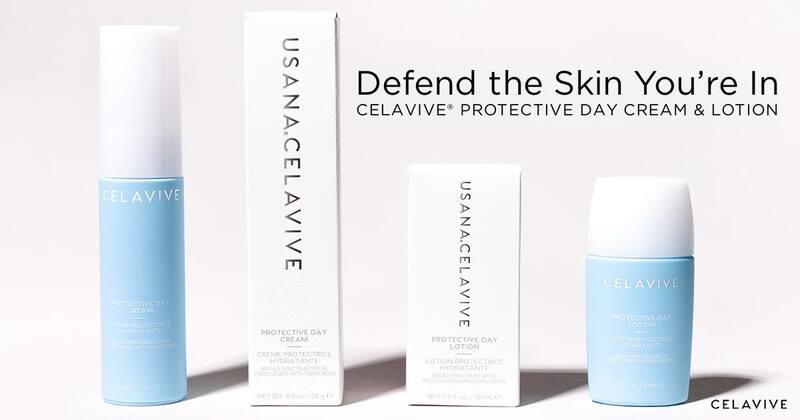 Celavive® Protective Day Cream or Protective Day Lotion will replenish hydration and protect your delicate facial skin from signs of premature aging caused by the sun. Dry, sensitive: Celavive® Protective Day Cream—a rich moisturizer that deeply replenishes parched skin. Oily, combination: Celavive® Protective Day Lotion—a lightweight liquid that moisturizes without adding excess oil or grease. Use every morning to complete your regimen of Celavive products and prime skin for daily sun exposure. Your face goes through a lot every day. It’s exposed to weather and climate extremes, pollutants, or other lifestyle factors that can cause it to become dry or dehydrated. 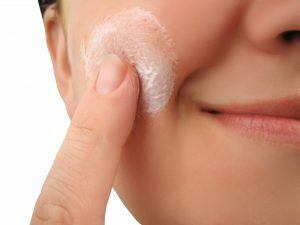 Age, too, can impact skin’s moisture levels. Declining moisture can cause your skin to look even older than you really are. And one of the biggest contributors to skin dryness and the appearance of premature aging is time spent in the sun. So, what can you do to alleviate dry or dehydrated skin and fight the signs of aging? While they act similarly, dehydrated skin and dry skin are different. Dry skin lacks oil and tends to flake (it often is dehydrated, too). Dehydrated skin lacks water and can feel tight, but can also be oily. Yes, oily skin can become dehydrated! In fact, dehydrated skin can cause overproduction of oil as cells work to restore a proper balance. Most people’s skin needs more water, but not all skin needs more oil. This is why it’s important to choose a moisturizer created for your skin type. Applying the right facial moisturizer daily can help keep skin looking youthful and vibrant. These formulas replenish dry or dehydrated skin with ingredients that attract and lock in moisture. Proper hydration helps ensure your skin’s moisture barrier function normally, so your skin doesn’t show signs of wrinkles prematurely. You can also support skin hydration from the inside by drinking plenty of water and eating omega-3 or linoleic fatty acids in your diet. Limiting sun exposure, especially between 10 a.m. and 2 p.m.
Rehydrate and soften the look of your skin for an instant boost of luminosity and reduced appearance of fine lines and wrinkles with your Celavive daytime moisturizer. Each formula is made with the emollients best suited for your skin type. Both also deliver powerful active ingredients to replenish moisture, including shea butter (Butyrospermum parkii), nourishing plant extracts, and the exclusive Celavive Olivol Botanical Blend. Shea butter is a rich moisturizer. 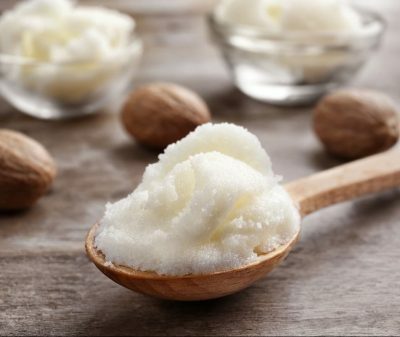 Extracted from nuts of the African shea tree, shea butter has been used for years as an emollient in moisturizers and lotions. It contains large amounts of long-chain fatty acids, which absorb quickly to help restore moisture and support healthy collagen—a key structural protein that keeps your skin looking firm. Supporting lipids in the top layer of your skin also helps skin look firmer. 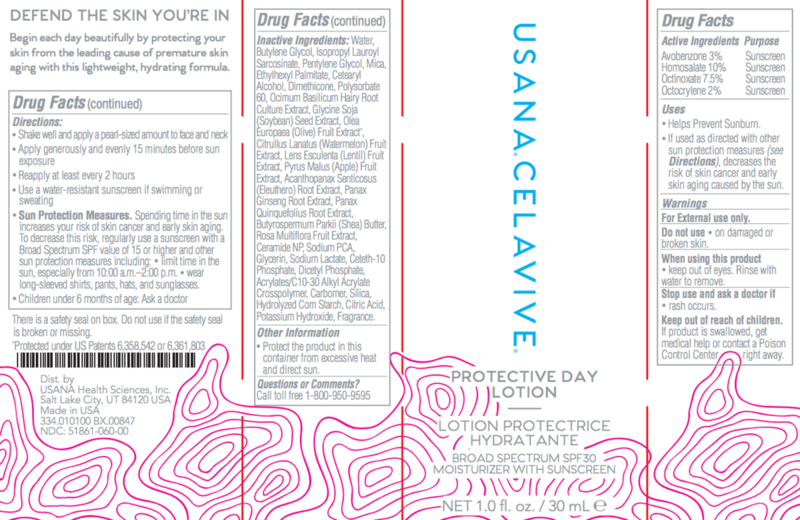 A unique soybean (Glycine soja) extract in the Celavive moisturizers acts like a natural lipid found in your skin’s moisture barrier known as ceramide-3. 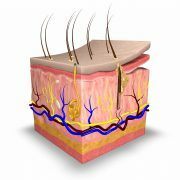 The outermost layer of the skin is comprised of high levels of ceramides—as much as 50 percent of total lipid composition. By helping your skin retain water in the lipid barrier, this extract delivers nourishing hydration. The Olivol Botanical Blend sets Celavive apart from other moisturizers. It gives your skin a full 24-hour boost of skin-plumping hydration. 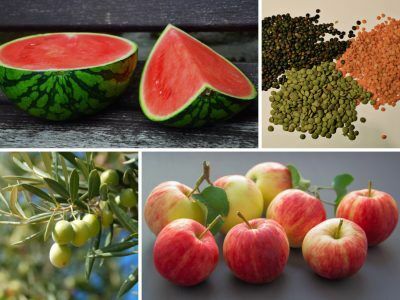 Your skin’s natural moisture is enhanced with science-backed botanicals: patented Olivol olive (Olea europaea) fruit extract, plus watermelon-rind (Citrullus lanatus), apple (Pyrus malus), and lentil (Lens esculenta) fruit extracts. This soothing blend helps skin capture and keep water to reinforce your skin-barrier’s protective moisture. To help fight flakiness and deliver even more hydration to dry, sensitive skin, Protective Day Cream contains oil- and fatty-acid based moisturizers. This includes caprylic/capric triglyceride, which is derived from coconut oil and glycerin. Salicornia herbacea comes from a plant that grows in the salt marshes along the coastline of South Korea. It delivers an added boost of moisture to enhance natural hyaluronic acid. There is perhaps nothing more important for maintaining skin’s health and youthful appearance than protecting it from the sun’s damaging rays. This is why the American Academy of Dermatology recommends you apply a broad-spectrum sunscreen with an SPF 30 or higher every day before you go outside. There are two types of ultraviolet (UV) rays from the sun that can harm your skin: UVA and UVB. UVA rays can age the skin, causing wrinkles and age spots. 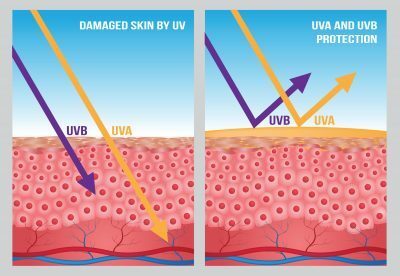 UVB rays can burn your skin. Both are potentially harmful. So, you want a broad-spectrum sunscreen to protect your skin from both. A broad-spectrum sunscreen with SPF 30 should block most rays effectively on most days. Sun protection factor (SPF) is based on how long it takes to sunburn skin that’s been treated with sunscreen compared to no sunscreen. It does not measure the effects of UVA. Celavive daytime moisturizers use four UV filters for effective and safe broad-spectrum sun protection. UV filters have been shown to work more effectively when formulated together. This is because they can filter a broader spectrum of light when used together and provide more complete coverage on the skin. Your Celavive daytime moisturizer provides even more protection against the effects of the sun’s rays with rejuvenating sweet basil (Ocimum basilicum L.) hairy root culture extract. 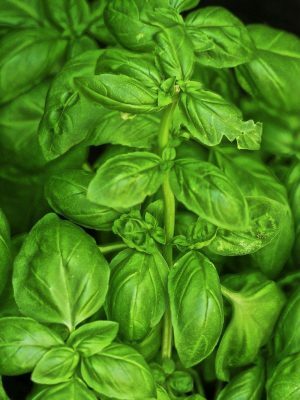 Basil extract helps keep the skin looking healthy with coverage and protection from the sun. In addition to antioxidant activity, this extract also offers benefits for conditioning and soothing the skin after sun exposure to keep visual imperfections and blemishes at bay. Please note that on the days you spend outdoors, a higher SPF doesn’t mean you can spend more time in the sun without reapplying. No matter what SPF you use, reapply every two hours. For even more defense against visible aging, apply the topical antioxidants in Celavive Vitalizing Serum under your sunscreen. When your skin is hydrated, it looks dewy and luminous. To further revitalize your skin, Celavive Daytime Protective Cream and Lotion include unique botanical extracts to give the skin a tightened, toned appearance. A complex of Korean (Panax ginseng), American (Panax quinquefolium), and Siberian (Acanthopanax senticosus) ginseng extracts provides antioxidant and firming action for a youthful look. Asian women have used ginseng as part of their beauty routine for hundreds of years. The extracts contain many revitalizing bioactive compounds, including ginsenosides, polysaccharides, phytosterols, peptides, fatty acids, and more. 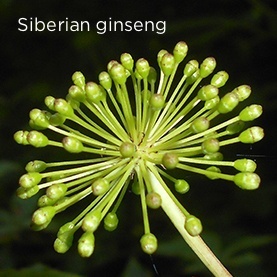 The compounds in ginseng can promote the appearance of a bright, even skin tone. To refine the look of pores, Eijitsu rose (Rosa multiflora) extract helps condition and tighten the skin. 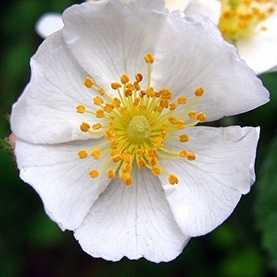 A source of flavonoids, this flower is native to Asia. It helps balance oil to help minimize the appearance of pores for a radiant skin tone and smooth texture. Shake well and apply a pearl-sized amount to face and neck. Apply 2-3 pumps of product to face and neck. Apply generously and evenly 15 minutes before sun exposure. Reapply at least every 2 hours. Use a water-resistant sunscreen if swimming or sweating. Protective Day Cream is recommended for those with dry, sensitive skin. Protective Day Lotion is recommended for those with oily, combination skin. 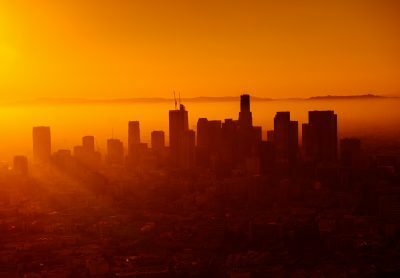 limit time in the sun, especially from 10 a.m.–2:00 p.m. 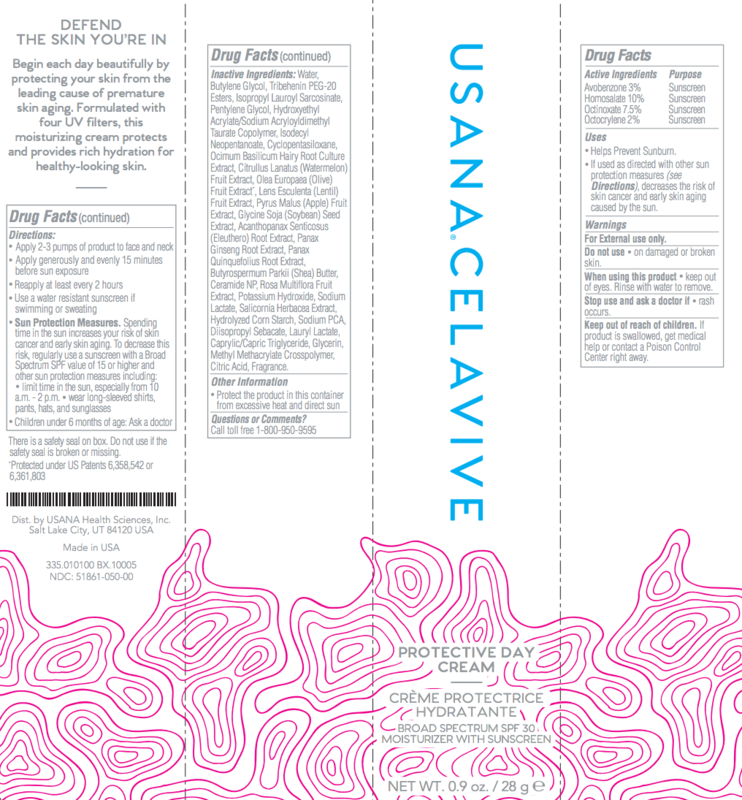 Many markets share the same formulas for our Celavive Protective Day Cream and Protective Day Lotion. * However, regulations for cosmetic products vary in every country, which impacts the claims allowable on product packaging. Currently (as of April 2018), there is no SPF (sun protection factor) rating on Celavive day moisturizers in Canada or Korea. And Australia/New Zealand receives a product labeled as SPF 15. In the case of Canada and Korea, sunscreens are regulated as pharmaceutical drugs. In Australia/New Zealand, moisturizers containing sunscreen with an SPF greater than 15 are regulated as therapeutic goods. As such, the requirements and regulations to make the same SPF 30 claim would have increased the product cost as well as delayed the availability of the product significantly in those markets. Therefore, the SPF claim was removed or altered as determined necessary for best availability. United States, Canada, Europe, Australia/New Zealand, Mexico, Colombia share a formula. Hong Kong, Singapore, Malaysia, Philippines, Japan, Taiwan, Indonesia, Korea, and Thailand share a formula.